Intestate is not a pretty sight. Financial planners will warn their clients to avoid it and take necessary precautions. It can cause a high level of stress and anxiety for families. Intestate is the term applied to estates where there is no existing last will. 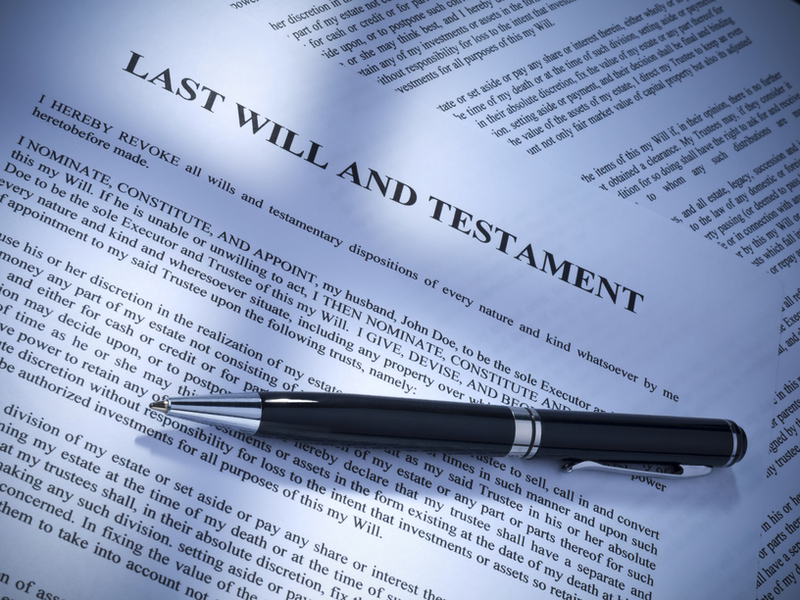 A person passes away without a document specifying how his or her estate will be dispersed. There is no executor. This situation results in the probate court naming an administrator over the estate. That individual will report directly to the court. This causes lengthy delays in the final distribution of assets. Group legal plans offer simple will drafting as a benefit. Countrywide Pre-Paid Legal Services has such a service. 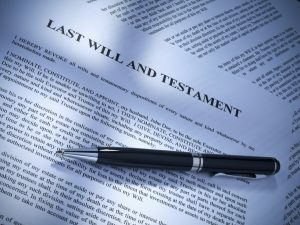 A simple will names an executor and provides instructions on how to divide an estate among the survivors. Countrywide has this option for any group legal plan. A simple will is no more than six pages long and it is enough for most people. Our nationwide network of attorneys can write a simple will that meets all legal requirements. Some people don’t pay any attention to writing a will because they are not senior citizens. Unfortunately, death will strike without warning. Family members might need the estate assets to pay medical bills or college tuitions. Probate court moves slowly, and the delay can be months or even years. A simple will can speed up the process. Countrywide lawyers give the pre-paid legal services that makes it easy to draft a simple will. Countrywide attorneys are easy to contact. Setting up a meeting is simple because a group legal plan member has priority status. The attorney will listen to the individual, make sensible suggestions, and draft a legal document that clearly states the plan member’s wishes. It is possible that some things were not covered in the meeting. We allow a plan member to make an unlimited number of telephone calls to the attorney on a given topic. If outside information is needed, our lawyers can write letters and make telephone calls on behalf of the plan member. These are services that will expedite the entire process. Writing simple wills is a standard group legal plan benefit. A superior plan, however, needs more options than that. Employees may need help with public agencies, reviewing legal documents, or assistance with consumer protection. Countrywide has those options and more. We want our clients to get maximum value from our pre-paid legal services. It doesn’t bother us if all the options we offer are not selected. Countrywide wants clients to select those options which they would like in their respective plans. Organizations know what their employees need, and choice produces a better plan. Countrywide supports the choices with superior member services. Our attorneys are legal experts, but that is not enough. We insist on good people skills and our plan members are to receive priority treatment. Any attorney who cannot live up to our standards will not be part of our network. We believe our plan members are special and they should receive special treatment. A simple will is going to help relieve anxiety of loved ones who are left behind. There is no need to prolong the grief with unnecessary delays in estate distribution. What we provide can allow family members to get on with their lives and not worry about when there is going to be a final payment. It comes as no surprise that simple wills are the most popular group legal plan benefit. If you have any questions about the Countrywide pre-paid legal services benefit, we wish to answer. We encourage you to contact us at your earliest convenience to find out more about Countrywide. We would welcome the chance to respond to all your questions.